Clutch-brake combinations are frequently used in switched-mode systems with synchronous drive speeds. Clutch/brake unit turns a continuously running drive into intermittent rotary motion, controlled by a 24V dc signal. They are very rugged and easy to maintain.  Contact us at sales@industrialclutch.com to discuss the full range available.